Soviet singer Eduard Khil, better known as Internet sensation “Mr. 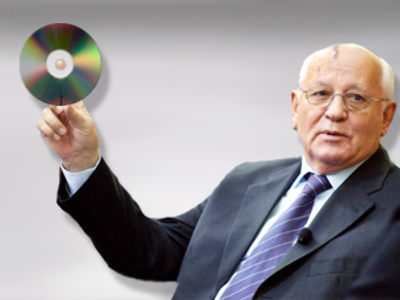 Trololo”, has announced the winners of the international contest to write lyrics to his half-century-old hit. 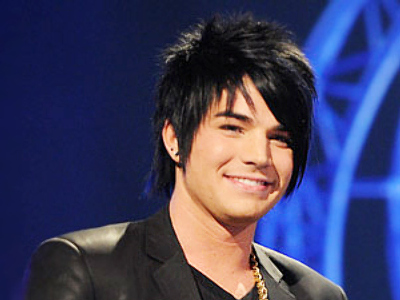 People were invited to come up with their own words for the singer’s hit “I Am Very Glad Because I’m Finally Returning Home”. 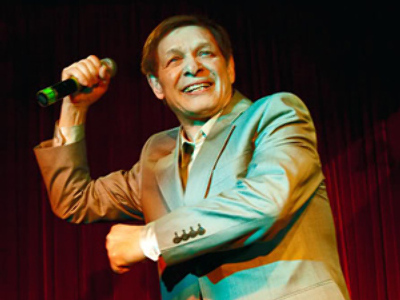 The international contest kicked off on June 1 under the title “Eduard Khil searches for words to Trololo”. The competition gathered 217 fans of Khil’s “vocalizing” from 19 countries. The choice was hard, but it was made. The final version was named “Hymn of Planet Earth” and will be sung in 10 different languages, including Russian, German, French, English, Chinese, Spanish and others. Each of the participants-winners was telling a story of the beauty of their homelands and their feelings for home. 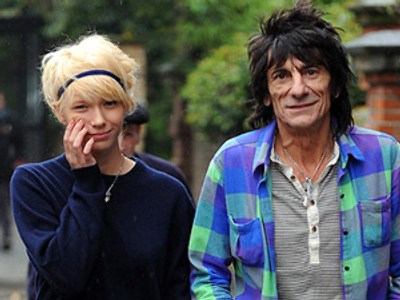 The song’s final line will be sung in Spanish saying “The main thing is that there’s love on Earth”. Eduard Khil himself does not intend to sing the multilingual song. 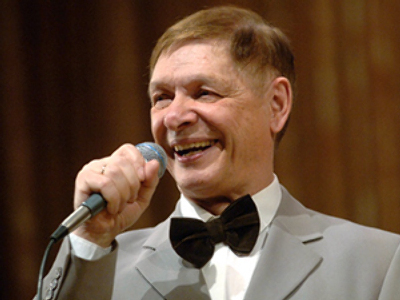 A Soviet hit composed almost half a century ago has become a craze on the Internet, after nearly 2 million people watched the vintage video clip featuring Soviet star Eduard Khil performing his golden oldie, which was composed by Arkady Ostrovsky.